Market Journal is information for agricultural business decisions. Every topic covered is first measured by this standard. The Market Journal crew is determined to help the agricultural producer improve his or her bottom line, to help make the business more profitable. Market Journal is also available on YouTube. You can view past episodes and see individual clips of stories. Type in a keyword to search our extensive database to get the information you need. You can even subscribe to our podcast on iTunes and listen to Market Journal anytime, anywhere. Market Journal began in 1999 as a series of Smart Marketing meetings held at Nebraska Extension offices across the state. The emphasis of these meetings was the face-to-face interaction between agricultural producers and Nebraska Extension specialists and educators. Live satellite broadcasts of the seminars made it possible for the program to reach a larger, more widely dispersed audience. The format of the seminars began to expand, and the program was renamed Market Journal. In 2000, Market Journal programs were made available online. Programs were edited, summarized and archived for on-demand viewing. 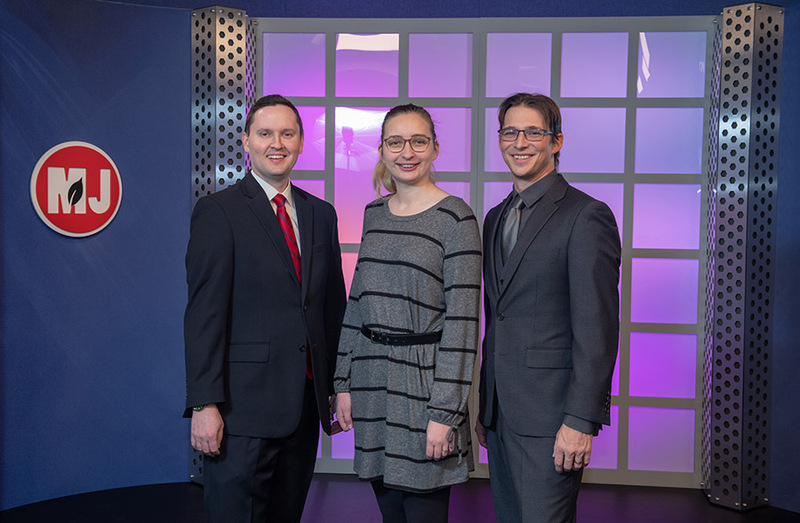 Market Journal began to augment studio segments with in-the-field interviews with agricultural producers and experts. This updated format made the best use of what television does well: illustrate complex concepts with spoken words, images and moving pictures. Agricultural producers liked the format, and in 2002 Market Journal began to broadcast directly into homes via Dish Network (two one-hour programs twice each month). 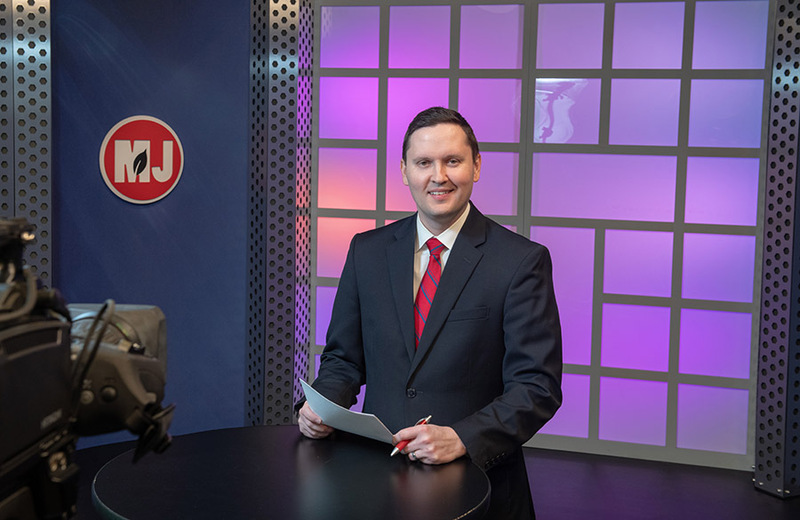 On November 1, 2003, Market Journal was reformatted into a weekly 30-minute program, which continues to air on Nebraska Educational Telecommunications (NET). In the spring of 2014, Market Journal began airing across Canada on The Rural Channel. Market Journal also began airing across the U.S. on RFD-TV in January 2016.